Karen's background in HR started in manufacturing, working for Cosworth Technology and Audi before joining Mainstay in 2005. Having joined the company as a HR Officer, Karen has successfully carried out a number of HR roles, culminating in her appointment as Employee Services Director in 2017. Karen is a graduate of the CIPD and has added to her MCIPD status by achieving her Masters degree in Human Resource Management in 2016. 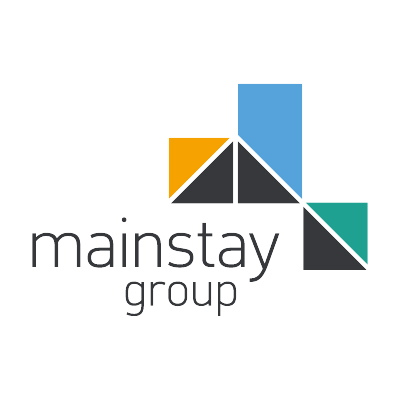 Karen has been a positive driver for our People Strategy and has championed initiatives such as Mainstay's Open Award Framework, our apprenticeship programme as well as numerous wellbeing campaigns. Karen ensures that she keeps up to date with employment trends by being an active member in a number of external networking groups including being part of MAKE UK's Employment and Skills Policy Committee.